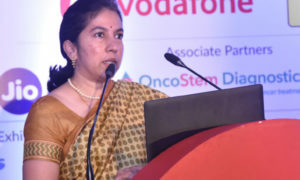 Drug firm Zydus Cadila said it has received the final approval from the U.S. health regulator to market Exemestane tablets, used for treatment of breast cancer. 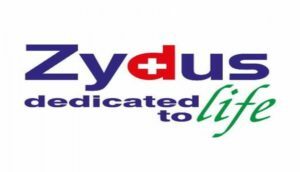 The company has received approval from the US Food and Drug Administration (USFDA) to market the drug in the strength of 25 mg, Zydus Cadila said in a BSE filing on Friday. The company said it will manufacture the drug at its groups formulations SEZ facility in Ahmedabad. Quoting IMS Health data for August 2018, the company said the estimated sale for Exemestane tablets is USD 68.6 million. Zydus Cadila has more than 220 approvals and so far filed over 330 abbreviated new drug applications (ANDAs).